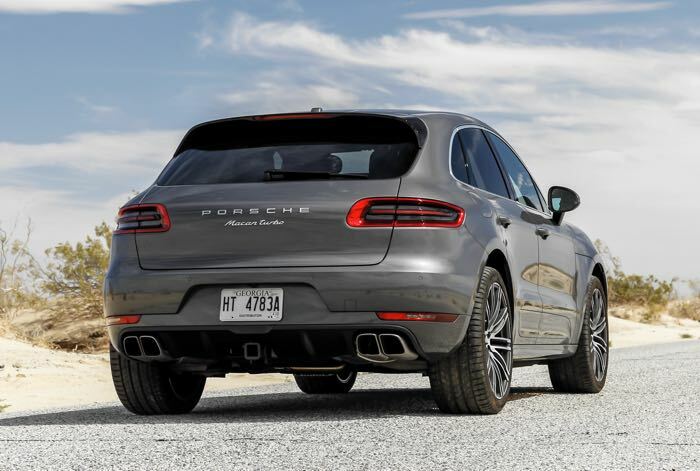 Porsche has announced that their Porsche Macan Turbo just got even faster, the company is now offering a new performance package which makes the Macan seriously fast. The Porsche Macan Turbo with Performance Package comes with a massive 440 horsepower, that is 40 more than the standard Turbo and it has a 0 to 60 time of just 4.2 seconds. Porsche are now taking orders on the new Macan Turbo with the Performance Package and prices start at $86,445.